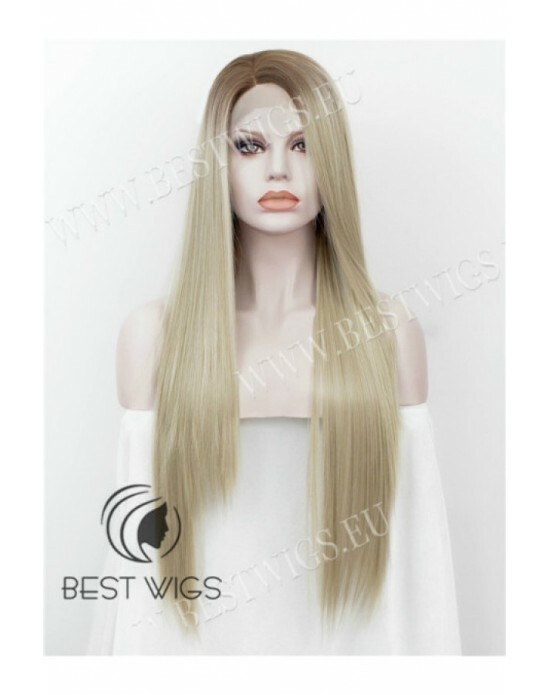 Length: Short Color: Blond / 1001/613 Style: Straight Type: Synthetic lace front wig Lace .. 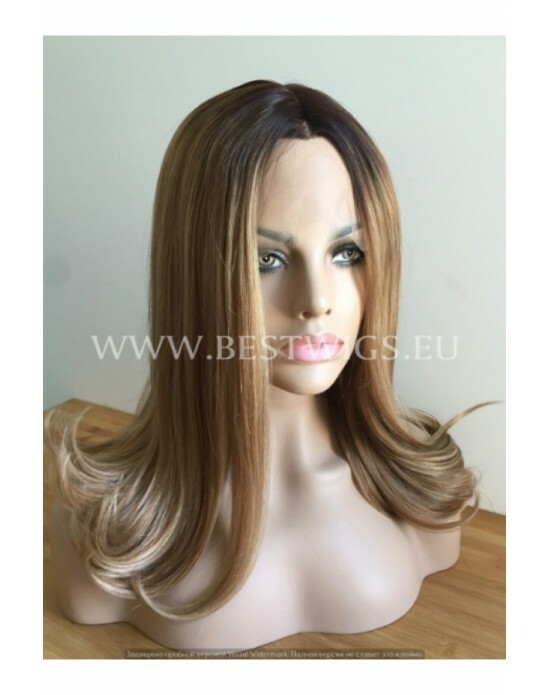 Length: Short Color: Blond / T8/613 Style: Straight Type: Synthetic lace front wig Lace fr.. 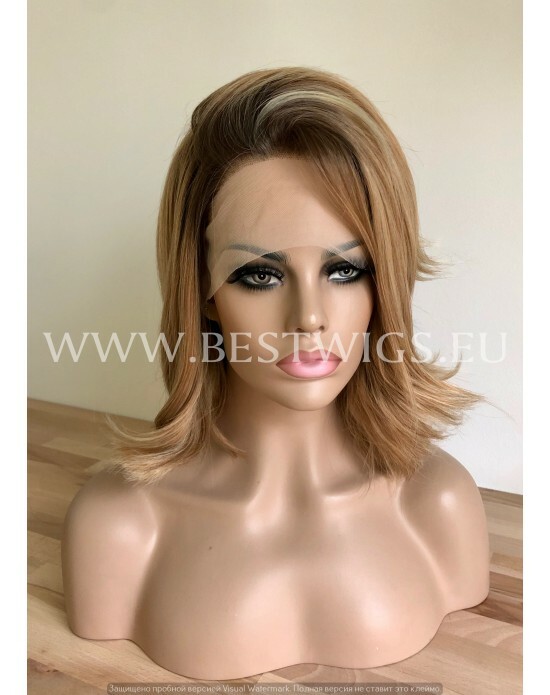 Length: Short Color: Blonde Caramel Style: Straight Type: Synthetic lace front wig Lace fr.. 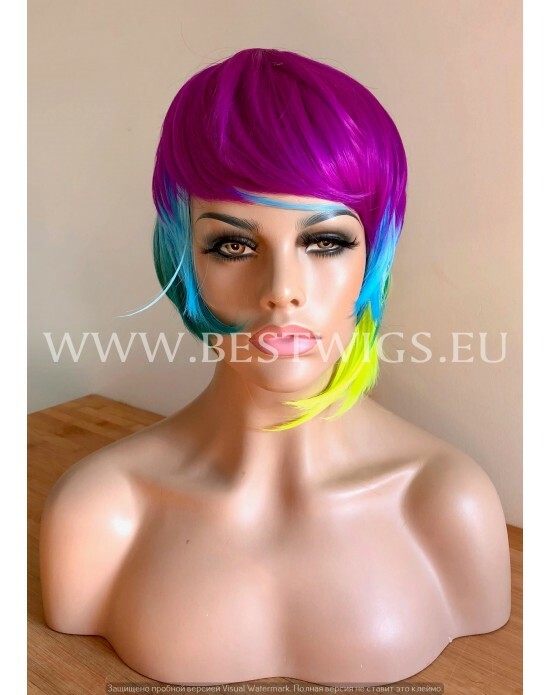 Length: Short Color: Fire Foxy Style: Straight Type: Synthetic lace front wig Lace front w.. 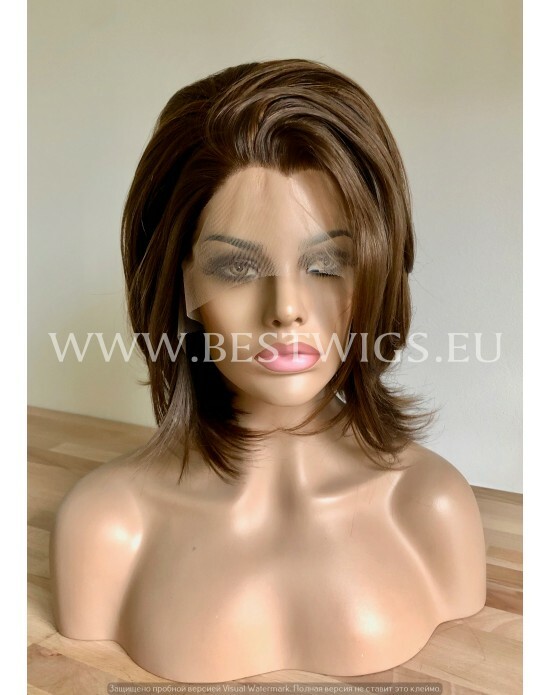 Length: Short Color: Light brown 8/27 Style: Straight Type: Synthetic lace front wig Lace .. 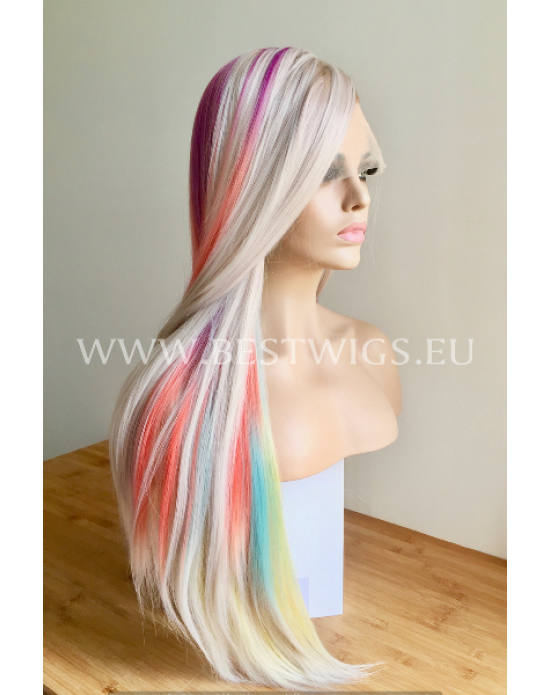 Length: Long Color: Mixed / 6 dyes / rooted Style: Straignt Type: Synthetic lace front wig .. Length: Short Color: Platinum Blonde Style: Straight Type: Synthetic lace front wig Lace f.. 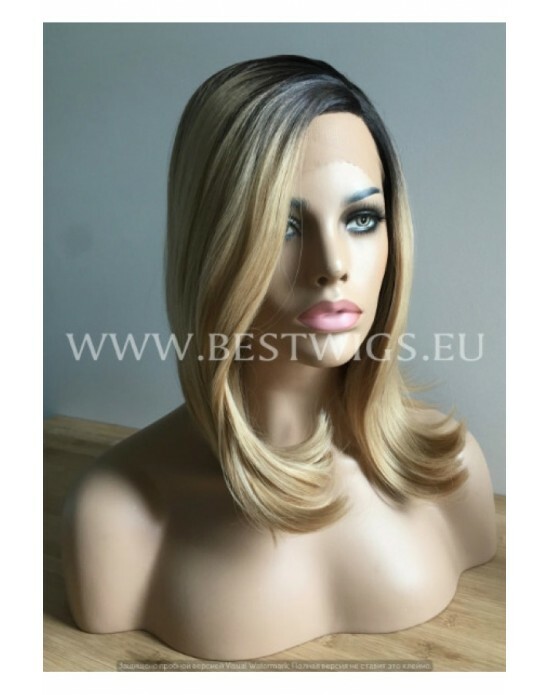 Length: Short Color: Pralines and Cream Style: Straight Type: Synthetic lace front wig Lac..